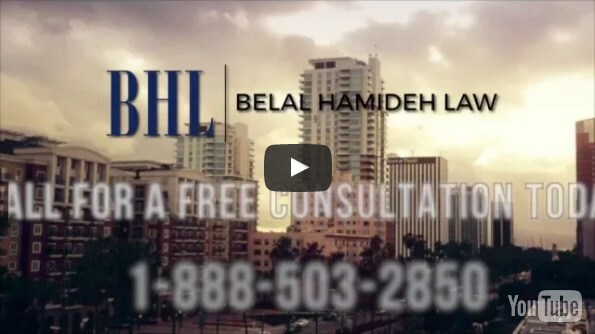 Here at Belal Hamideh Law, our City of Long Beach workers compensation attorney can get you the compensation you deserve when you’ve been injured on the job. That compensation can come in many forms. Over the years, we’ve found that many people just aren’t aware of how much compensation they deserve for being injured at work. Indeed, they also aren’t aware of the kinds of compensation that they can get. In this blog, we’ll go over some of the different kinds of compensation that you may be entitled to. One thing that we always want prospective clients to keep in mind: it’s better to be safe than sorry. 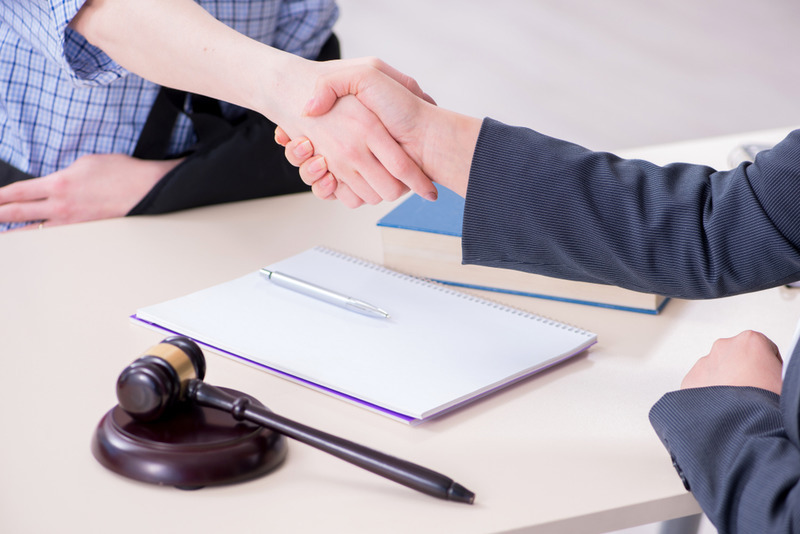 We know it’s not easy to reach out to an attorney, but it’s far better to contact a workers compensation attorney and find out you don’t have a case than to not call one at all. Indeed, over the years we’ve had so many clients who wish they’d contacted us sooner. Remember: the sooner you tell us about your case, the sooner we can get to work getting you all of the compensation that you deserve. If you wait too long, in fact, you may miss certain critical deadlines. If nothing else, the longer you wait to contact us, the longer you have to wait for your compensation. 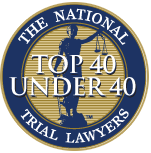 It helps you and the people who count on you to reach out to attorneys quickly. That’s one of the kinds of compensation that you may be entitled to through workers comp. 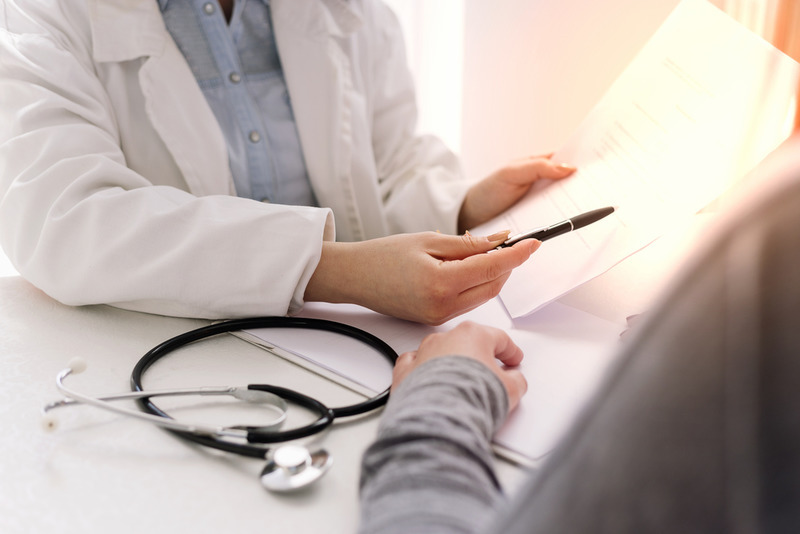 Also known as a “Supplemental Job Displacement Benefits Voucher,” this particular kind of compensation typically goes to workers who a doctor found to have permanent work restrictions. So, say that you work in a factory, and you work with your hands every day. Unfortunately, one day you’re in an accident and your hands are injured. A doctor finds that you aren’t able to do your job with your hands anymore. That might be a case where you would qualify for this particular compensation. As you might guess from the name, this kind of compensation is concerned with the future. When you’re injured on the job and you’re going to need medical treatment for the rest of your life, then you would qualify for this. The example here would be someone who hurt their legs on the job, so it made it difficult if not impossible to walk again, that kind of thing. This is also one of those kinds of compensation that companies try to fight against. Indeed, that’s why you need lawyers like the ones we have at Belal Hamideh Law. Our pros can fight for you so that you get the compensation you deserve no matter what. We want you to be able to pay for future medical expenses and live your best life. In this settlement, through working your job, you were permanently disabled. This disability then would make it more difficult for you to work other jobs or even to continue working the job that you have. So, this settlement is concerned with getting you future earnings you would have earned had you not suffered the injury. That way, your financial future is secured, and you don’t have to lose everything just because you were disabled on the job. As its name implies, these benefits are for those who can’t work because of their injury, or that a doctor has specifically requested that you don’t work. What people may not realize is that you qualify for these benefits if your current employer can’t provide you with appropriate accommodations according to your work restrictions. An example would be if you hurt your back, returned to work, and your employer couldn’t provide you with a work environment that supported your back and always put significant strain upon it. With this settlement, you can receive the equivalent of weeks (or so) of your average weekly earnings. In many cases after someone’s been injured on the job, it’s difficult for them to get around. Driving and the like can be very difficult. In those circumstances, our attorneys can fight for you to be reimbursed for mileage expenses. That way, you don’t have to pay just because you were hurt at work. As you can see from these different forms of compensation, our law firm is focused on getting you compensation for everything that you’ve had to go through. Money may not be able to make up entirely for everything that you’ve had to go through with a work injury, but you are entitled to it and it can make life easier. Contact us for a free consultation so that we can get started helping you by messaging us through our site or contacting us at (888) 277-6122.